LISBON -- Aiming to spur development of self-driving vehicles and drones, Portugal is planning to launch "free zones" with special regulations to allow testing of such technologies and attract investment in them. "We are working a lot on the regulatory and legal aspects because this is really totally fundamental for opportunities in this area," Industry Secretary Ana Lehmann told Reuters in an interview. "One of the areas we are working on has to do with technological free zones and drones is one of the areas we want to promote. Another is autonomous vehicles." Many countries are looking at how to allow companies to test new technologies. In Britain, Amazon is carrying out special parcel delivery testing while Alphabet's Google has tested drone delivery technology in Australia under its "Project Wing." The U.S. government last week approved a plan for expanded drone testing. Lehmann said the Portuguese government was working carefully on the laws needed for such zones. The country restricted the use of drones this year to raise public security. "We are studying some locations and what is needed...within a legal framework that is very careful because these technologies have an impact," she said. "This is a delicate topic and we want to do it properly." Portuguese law currently does not allow the testing of self-driving cars on public roads. Veniam is one of Portugal's leading technology companies. It has developed wireless networks for public transport and hopes to use that know-how for autonomous vehicles. Veniam first developed its system in the city of Porto, which Lehmann said was a "very interesting test case." Mercedes-Benz this year opened a digital center in Lisbon, which includes development of autonomous vehicle technology while Volkswagen has a big assembly plant in Portugal. Portugal is also angling for a potential European factory under consideration at Tesla Motors. The country has one of Europe's biggest reserves of lithium. "Lots of people are fighting, we are fighting (for a Tesla factory)," Lehmann said when asked about the possibility. 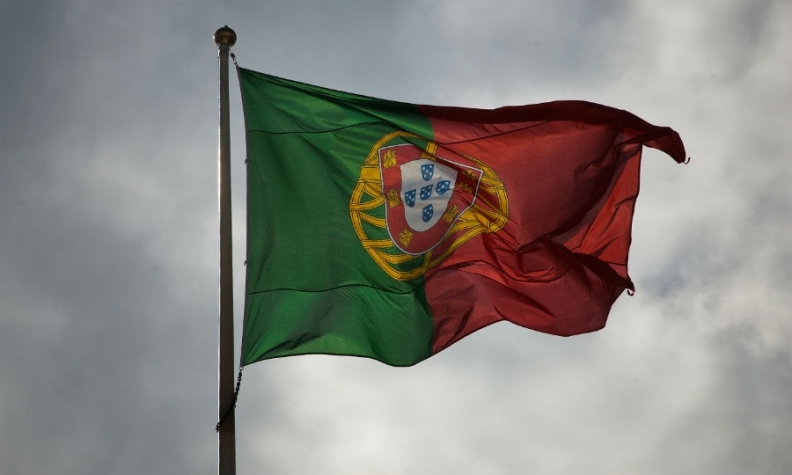 Portugal has seen a sharp rise in technology start-ups in the past few years, helped by cheap property, well educated engineers and low wages following its 2011-14 debt crisis. Foreign investment in the sector helped propel economic growth in 2017 to its highest level in more than a decade and the government hopes new regulation can draw more companies. Hosting the Web Summit technology conference has helped. It opens next week in Lisbon for the second time.